#NaNoWinner2018 – I did it! It was a tough race to the finish. I was behind by 13K words coming out of the weekend, but I was fiercely determined to finish my novel by November 30th. I had a week to write 21,461 words. So I devised a method. In a ten-minute sprint I can write 300 words. If I could just do two of those an hour for the seven hours Alex was at school, getting to 50K by the end of the month would be a piece of cake. And guess who’s going to the store to buy cake? (And all the groceries I’ve been running out of all week.) ME!! About an hour ago I finished my sixth novel!! Categories: Cool Stuff, Novel, writers | Tags: #NaNoWriMo2018, challenge, Nanowrimo, novels, writing, yay! | Permalink. At the risk of bringing the ire of ‘Zon upon myself, I’d like to enlighten you on how much better the Kobo experience is, no matter where you are in the world. Yes, I might be a tad biased since Kobo is a Canadian company, but having dealt with them longer than I’ve been publishing books, I can honestly say I’ve always had a great relationship with them, any time I’ve needed to contact them. We are a company built by booklovers for booklovers. We believe people should be able to read anywhere in the world, on any device, and in any language. With a growing catalogue of millions of titles in 97 languages, Kobo is a truly global eReading service for booklovers of all kinds, in every part of the world. They’re good to their authors!! I could go on and on about what’s wrong with Amazon right now, but I won’t. What I will tell you is that more and more I’m seeing authors go wide (removing their titles from KDP Select, which demands exclusivity to Amazon), and moving to Kobo, among other e-book retailers. I’m not being paid to post this article–I’m writing it because I truly believe in Kobo and what they do. If you love reading, and you enjoy being able to grab your favorite author’s novels at the click of a button, why not sign up with Kobo? 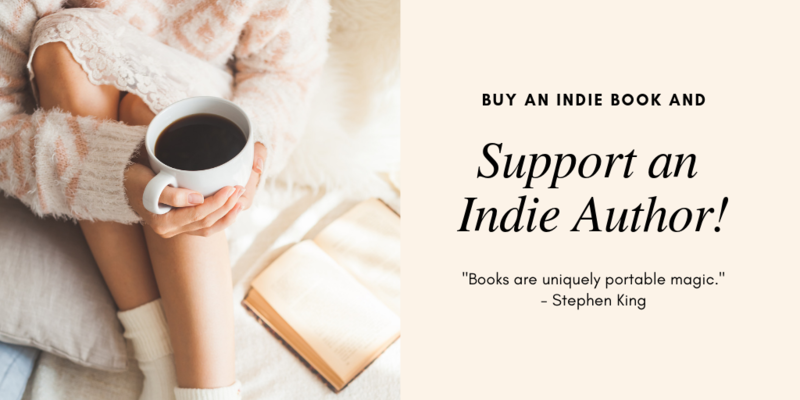 Categories: advice, Opinion, writers | Tags: #amreading, #freebooks, companies that care, e-books, Kobo, Overdrive, Rakuten, readers | Permalink. 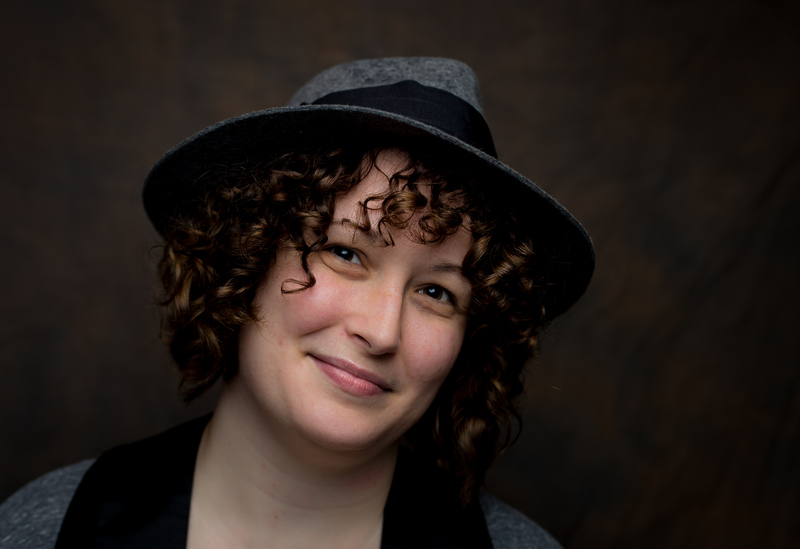 I had the distinct pleasure of collaborating with fantasy romance author D. Lieber on a special project in which our main characters met and had a chat! Her book, The Exiled Otherkin, is set to be released on November 2nd. 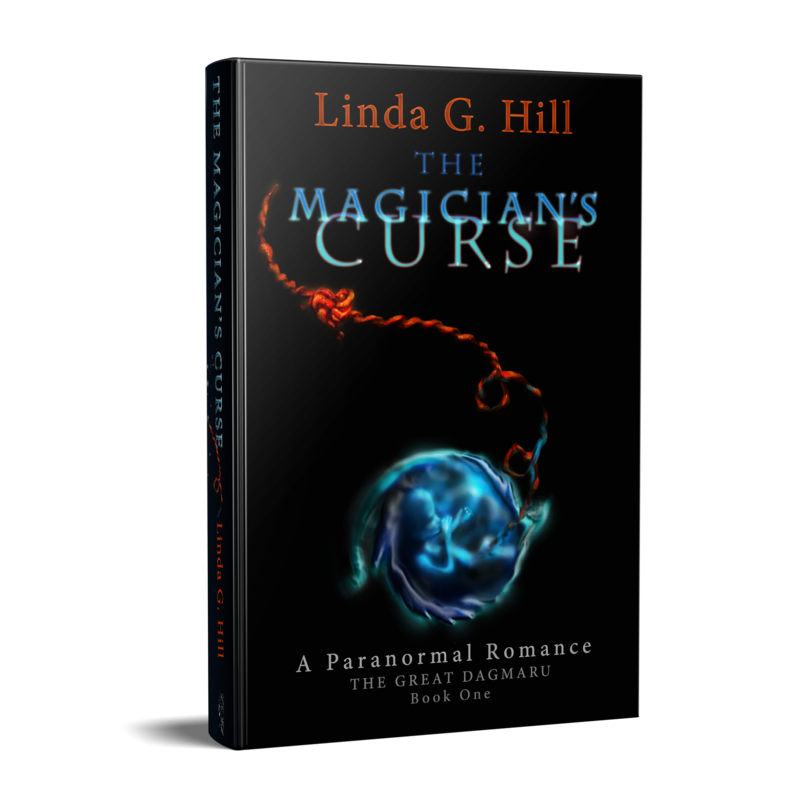 Our scene between Ember, the protagonist of The Exiled Otherkin, and Stephen, the main character of The Magician’s Curse, takes place quite by accident. Enjoy! SETTING: In the catacombs of Rome, a Fae refugee marketplace thrives. Ember has just purchased a replacement boot dagger. As she is leaving the stall, she almost collides with Stephen. EMBER: (pulls her hat lower) Excuse me. STEPHEN: My fault entirely. I’m a bit lost. EMBER: (peeking up at him) It’s my first time here as well, so I doubt I will be of any help. STEPHEN: If you don’t mind my saying so, you don’t (clears throat) look quite as out of place here as I feel. EMBER: Is he human? (squinting slightly) How did you get here? STEPHEN: (smiles) I’m actually not quite sure. I’m looking for a set of knives. I mentioned it to someone in a bar, and the next thing I knew I was climbing down a ladder. The gentleman disappeared after that. EMBER: (excited over her new purchase) I just bought an excellent dagger from that stall (points). Do you want to see it? STEPHEN: (nods) How kind of you. STEPHEN: (laughs) That’s a little more dangerous than I have a need for. I’m looking for something I can juggle, not kill my audience with. I’m a magician on stage. (looks up at the blade in the sign) Would you like me to get that for you? 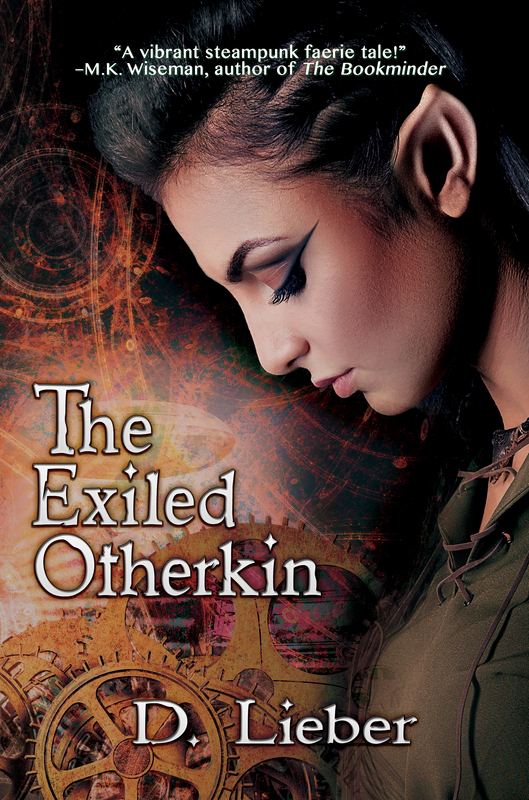 Read the rest at D.’s blog and check out the details for The Exiled Otherkin while you’re there! Categories: Cool Stuff, fiction, The Great Dagmaru, writers | Tags: authors, D. Lieber, fantasy, Hot New Releases, interactive characters, paranormal, romance, scene, The Exiled Otherkin | Permalink. Have a blog? Want to win? All you have to do is sign up to share the cover reveal of the new anthology by Transmundane Press! ON FIRE is the newest upcoming release from the same publisher who featured my story, Alice on the Analyst’s Couch, in the anthology called, AFTER THE HAPPILY EVER AFTER. I’m pleased to announce that I have a short story coming out in the new anthology also. The sign up form to help with the cover reveal for the new book is here: CLICK! The reveal date is set for October 31st, and I can assure you, the cover for the ON FIRE anthology is awesome. Enter for your chance to win the $25 Amazon gift card now! 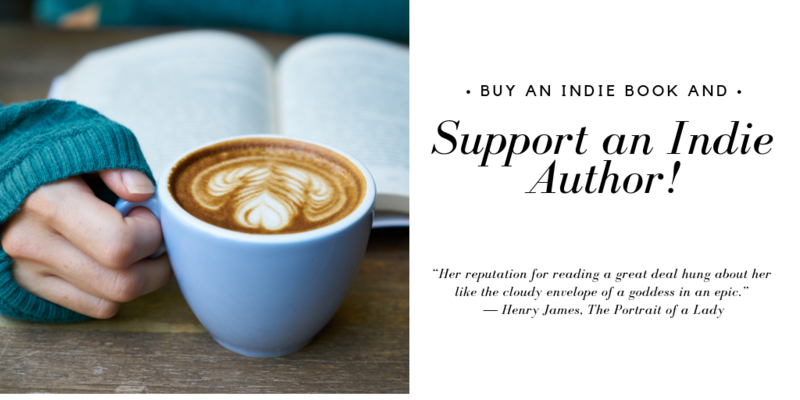 Categories: Blogging, Blogs, Cool Stuff, writers | Tags: #newrelease, Amazon, Amazon gift card, Anthology, Cover Reveal, giveaway, sharing, support, Transmundane Press, win | Permalink.